Hari Raya festivities is all about spending quality time with family and friends while enjoying all the delicious food. It’s also when the annual balik kampung exodus happens, thus increasing the amount of traffic on the road. Volkswagen would like to encourage everyone travelling during this festive season to be a smart traveller; to enjoy a happy, smooth and safe journey. 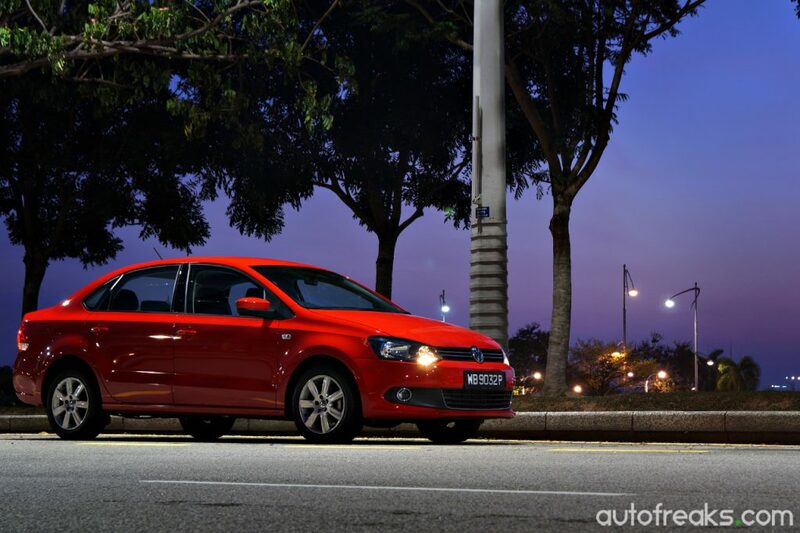 So here’s some top six tips for those who will be travelling, courtesy of Volkwagen Malaysia. Ensure your ride is in tip top condition for a safe drive home. Fill up your tank before you hit the road. Check the Travel Time Advisory schedule (TTA) to plan your route and avoid the jam. Stock simple snacks to keep you fulfilled during the long drives. Do not compromise on the safety, keep all passengers strapped in. Take the fast lane with Touch ‘n Go or Smart-tag to save time at the toll gate. 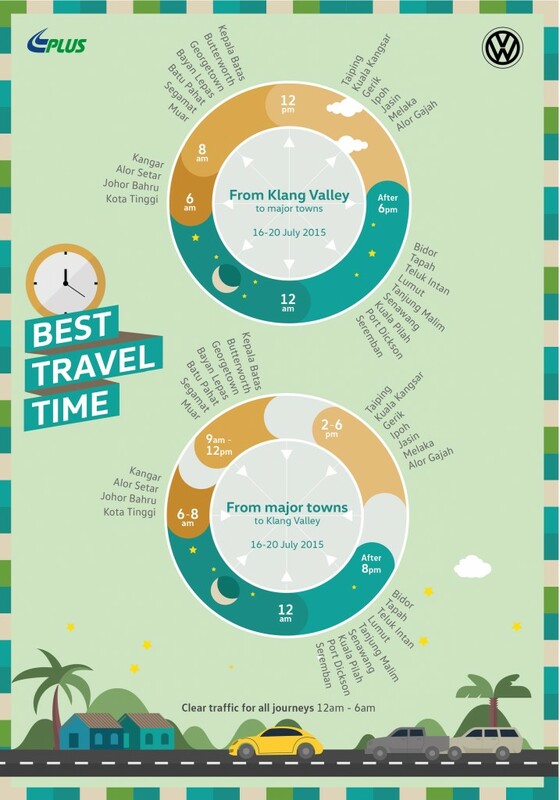 To ensure you significantly maximise family time and decrease traffic time, Volkswagen urges everyone to use the recommended best travel time as proposed by PLUS. This travel advisory aims to distribute traffic and create better flow on the roads. Apart from that, for this Hari Raya season, Volkswagen is offering fans of the brand savings up to RM54,000*. From now till 31st of July 2015, the Polo Sedan, Jetta, Tiguan, Passat and Volkswagen CC are available with no downpayment* and no interest for up to 7 years*. Book a test drive online and drop by your selected dealership to test your favourite Volkswagen before 31st July to get hold of an exclusive limited edition Volkswagen Touch `n Go card.